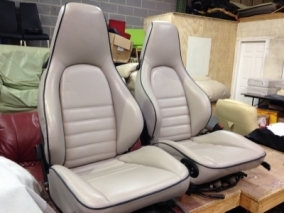 Showing 46 - 50 of 159 matching projects. 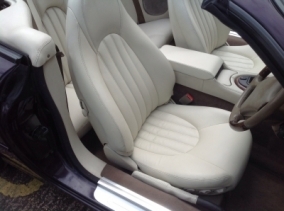 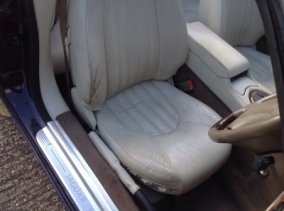 The interior in this1998 XK8 was looking tired with numerous areas with cracks and colour loss.we stripped the finish back and restored it back to look and feel like new.Mr England was amazed with the awesome outcome. 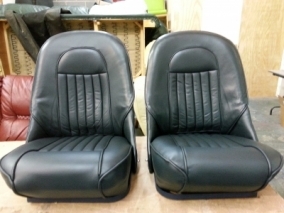 These rector seats where restored back to look like new. 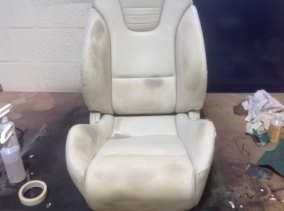 We were to make some new panels and carry out cosmetic repairs to bring these seats back to their former glory. 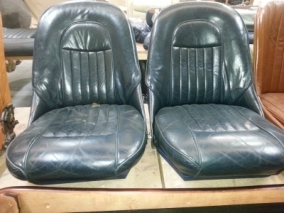 Restoration to front seats including piping. 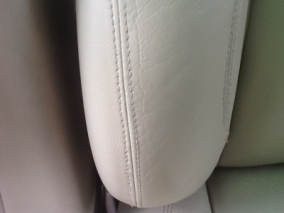 The bolster on this Jaguar was badly worn. 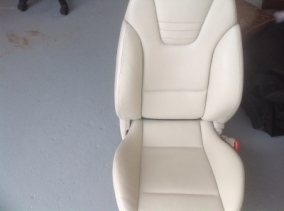 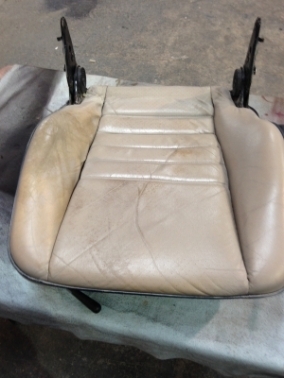 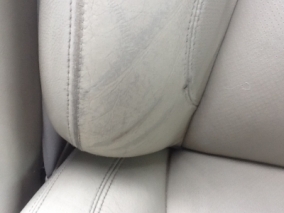 We strengthened the damaged leather and matched in the colour to the rest of the seat.